The 2018 Grand Colleen Pageant will be held this weekend to select the five finalists who will be in the Grand Colleen’s Court for the 67th Holyoke St. Patrick’s Parade. 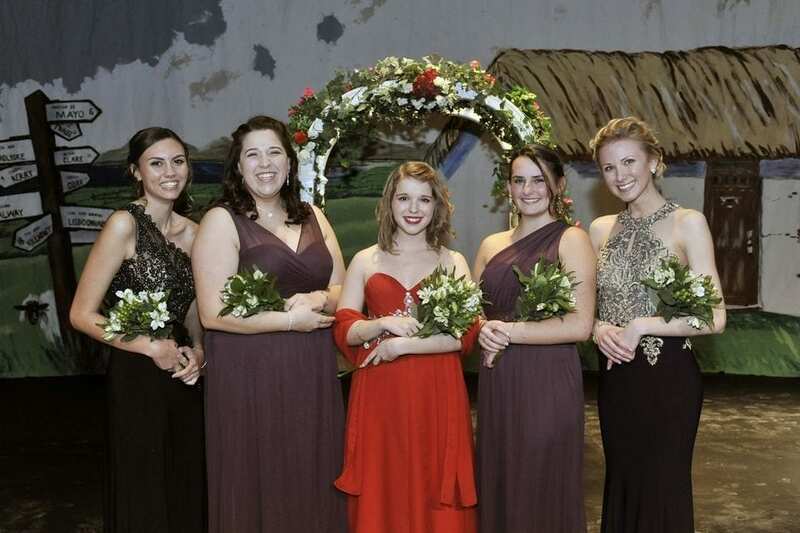 The 2018 Grand Colleen will be chosen from among the five finalists at the Grand Coronation Ball on Saturday, February 17 at the Log Cabin in Holyoke. The other four finalists will make-up the Grand Colleen Court. The 2017 Grand Colleen is Margaret Walsh. The 2017 Grand Colleen Court is Maya Birks, Rachael Dearman, Caitlyn Hoschtetler and Lara McGeer.